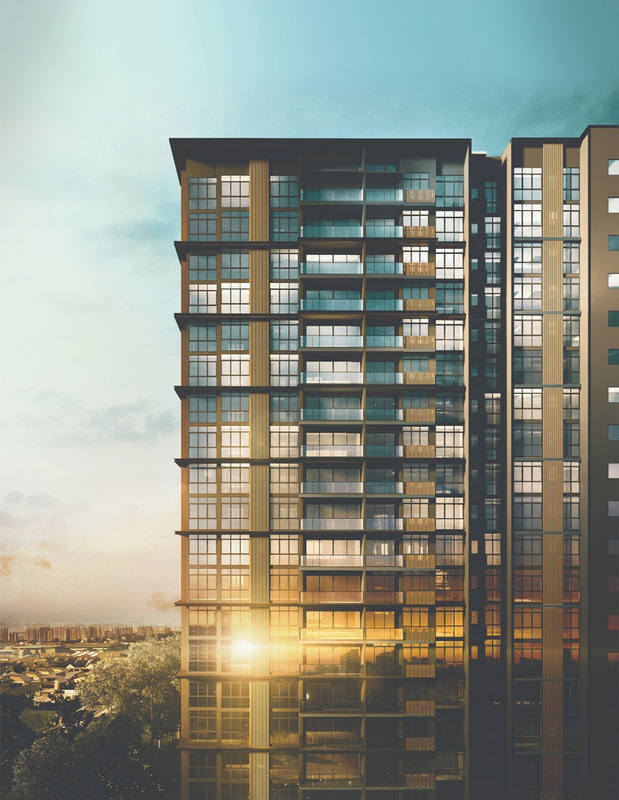 Welcome you to Amber 45 (Amber Fortyfive), the latest FREEHOLD residential condominium by renowned UOL Group @ Marine Parade. 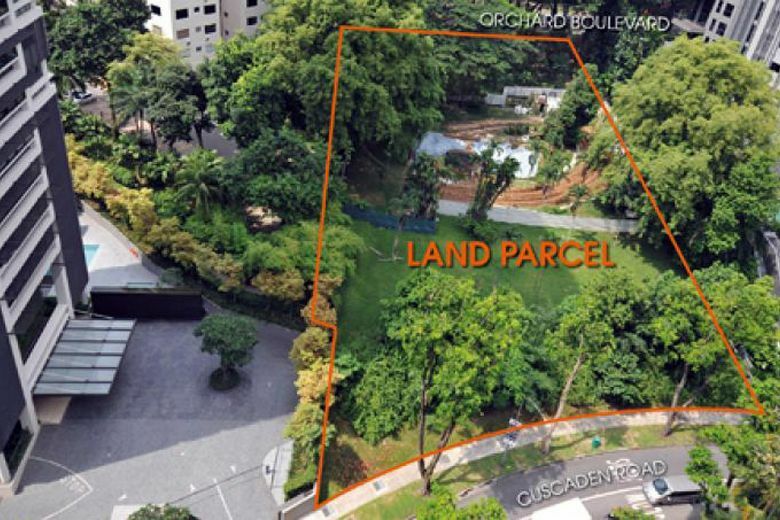 The upcoming condo is situated along Amber Road in District 15, Singapore with a myriad of the world-class conveniences surrounding. 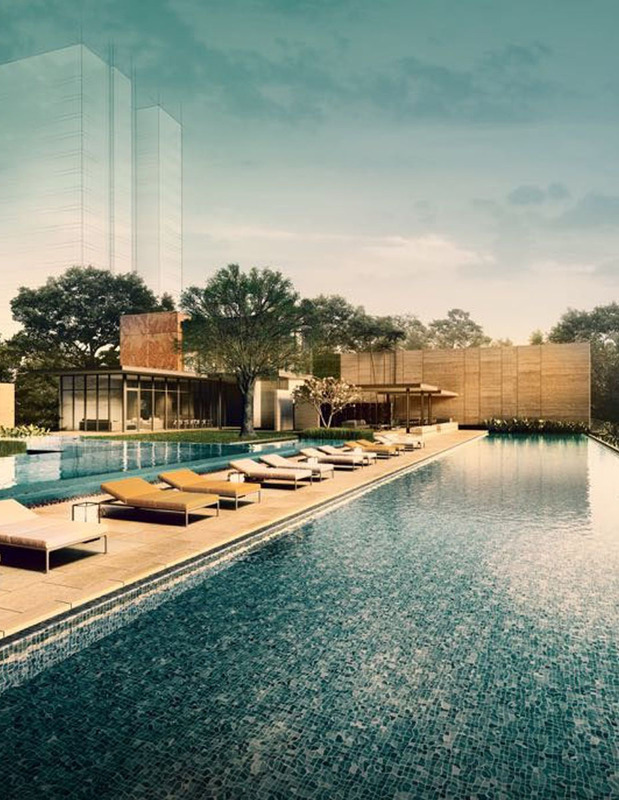 With a host of 23 facilities over 22 floors, you will experience a new premium living standard. 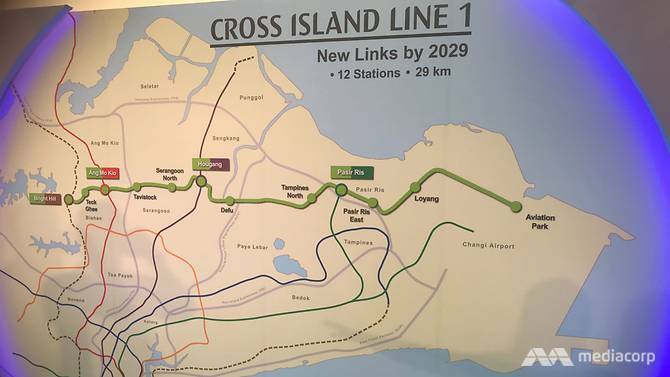 Just less than 5 mins to the future Marine Parade MRT and Tanjong Katong MRT. Why invest in Amber 45? Hi! I am interested in Amber 45, please contact me.